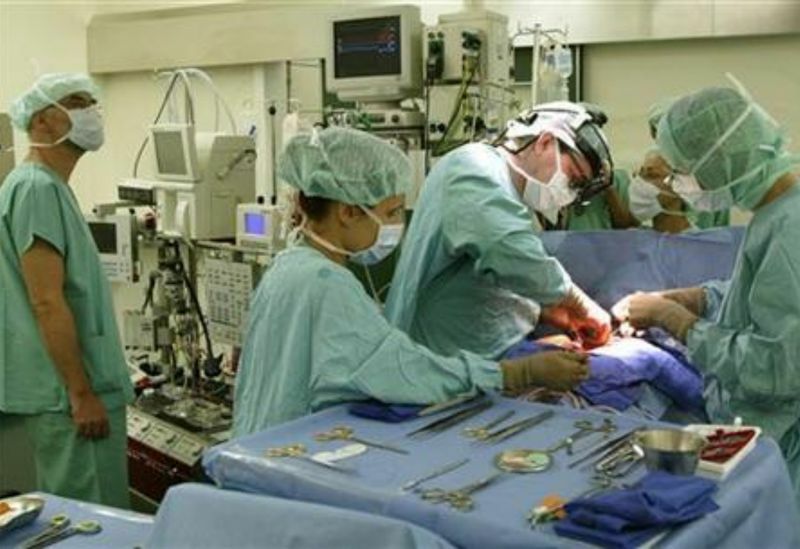 KUALA LUMPUR: Personal details of over 200,000 Malaysian organ donors and their next of kin have been leaked, with the data available online for over a year, a local tech portal reported on Tuesday. Leaked data includes the donor’s name, identification card number, race, nationality, address, and phone numbers, it said. The data also contains details of each organ donor’s one nominated next of kin, taking the total number of data leak victims to 440,000. The country’s internet regulator, the Malaysian Communications and Multimedia Commission (MCMC), said it was assisting the police in their investigations into the reported leak. The police did not have an immediate comment. Vijandren Ramadass, the founder of Lowyat.net, told Reuters that the portal discovered the leak being shared on a popular file-sharing site for free. “The files are still online now. We did submit a direct request to the host on Sunday to remove the files but we didn’t get any response,” he said.